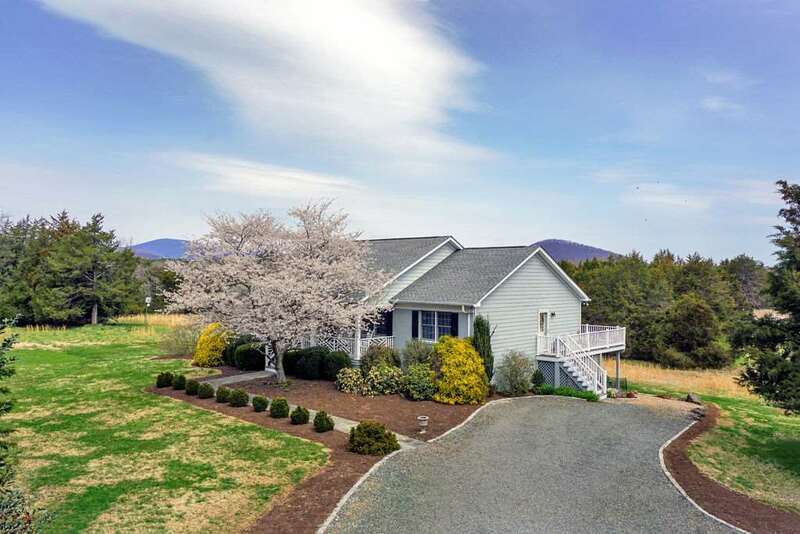 New Luxury Home Listing in Albemarle! You won\'t believe the views! Spacious and elegant home in the coveted community of Rosemont. Open, bright floor plan with space for everyone. Great room with vaulted ceiling and windows everywhere! Kitchen is open to the breakfast room and great room for easy entertaining and flow. Four large bedrooms on the second floor including a large master suite with sitting area. Main level has a full bedroom suite as well. Walk out basement includes a large rec room, private guest space, mudroom/kitchenette and full bathroom. This lot offers wide open spaces for spectacular views and endless possibilities for gardening, play space, and privacy. Whole house generator included! Be sure to check out the virtual floor plan in the media link. 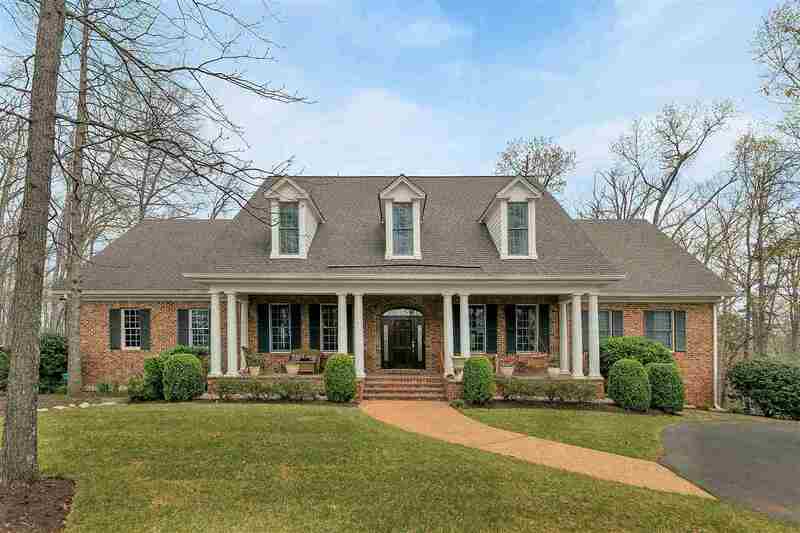 On 1.25 acres, this quality built all brick home features one level living at its best! 3 bedroom and 3 full baths...split bedroom design...Plus large dining room, great room, beautiful cooks kitchen, large breakfast area, large sitting room which is perfect for that grand piano, laundry/mud/utility room, over sized 3 car garage, plus 2 home offices! 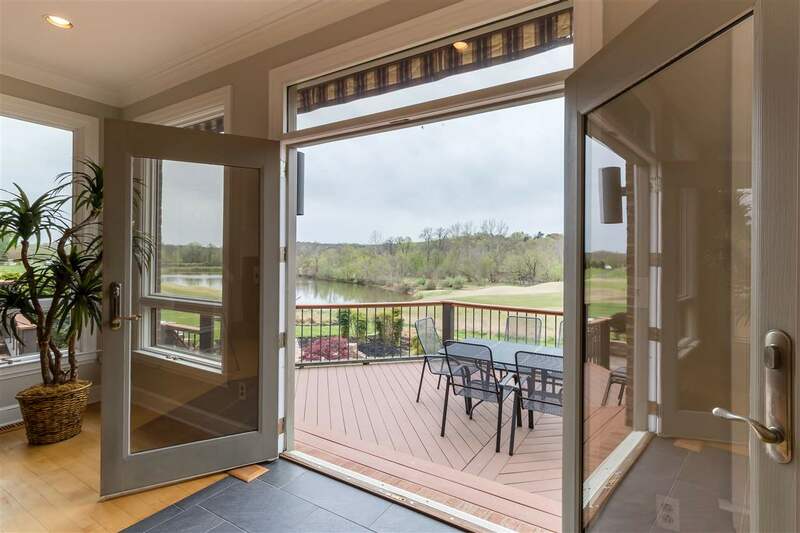 Fabulous views, from every window on the back side, you will be looking at the Rivanna River, Glenmore Golf course #2 and pond, and the Foothills. Walkout terrace level is fully conditioned and offers a workshop and room to expand. The walk up attic, offering 600 sq ft, is plumbed. Custom built with great attention to details. First time on market! 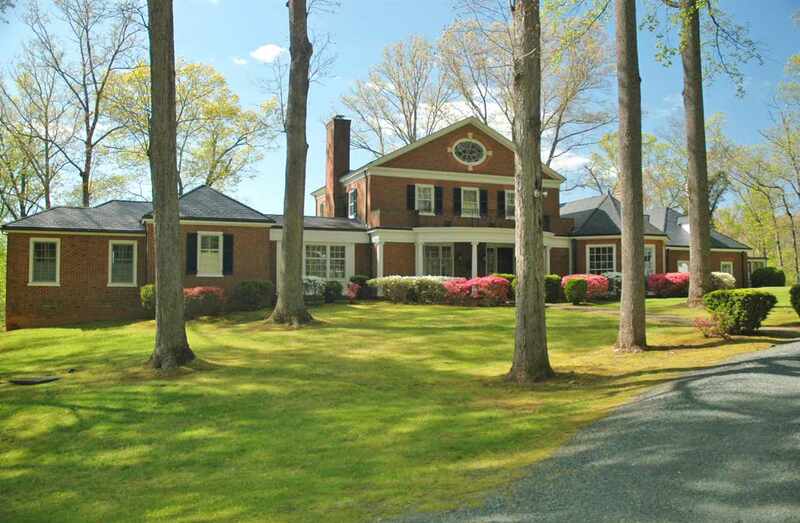 Beautiful brick home on over 8 private acres located in the popular Ivy community of Rosemont. The home\'s interior is full of light and features wonderful open spaces with rooms of great proportion. First floor master suite and 3 additional bedrooms on the second floor. Huge great room with vaulted ceiling and striking stone fireplace. Living room, dining room, study/office, laundry, mudroom and kitchen with Viking range, center island and breakfast area round out the first floor. Full finished basement offers a rec/family room with fireplace, exercise room, media room, bedroom, full bath, kitchenette, and plenty of storage. 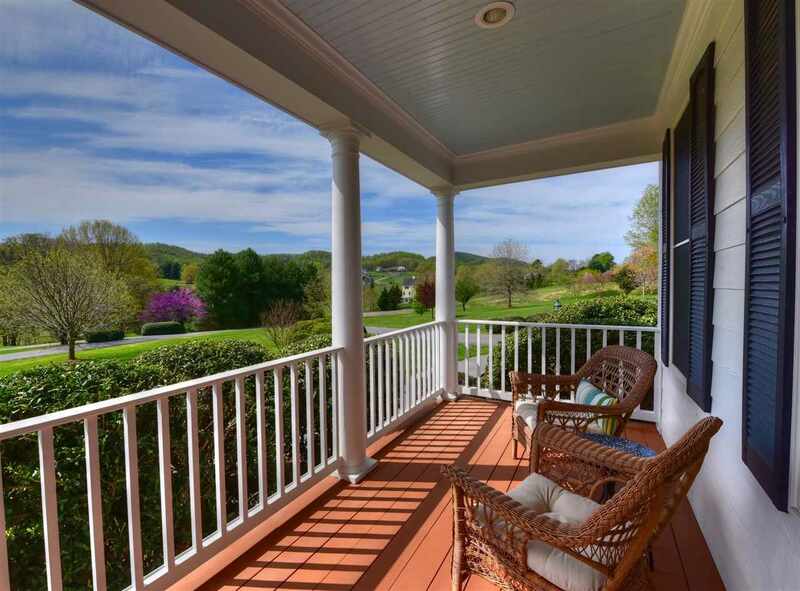 Delightful screened porch overlooks the backyard with mountain views beyond.